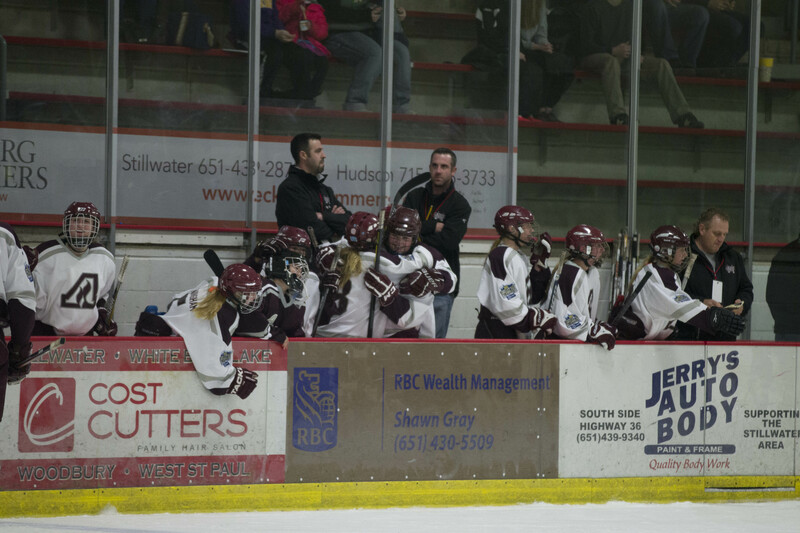 When it comes to fostering a youth athlete’s love for hockey, there may be no one more influential than their coach. 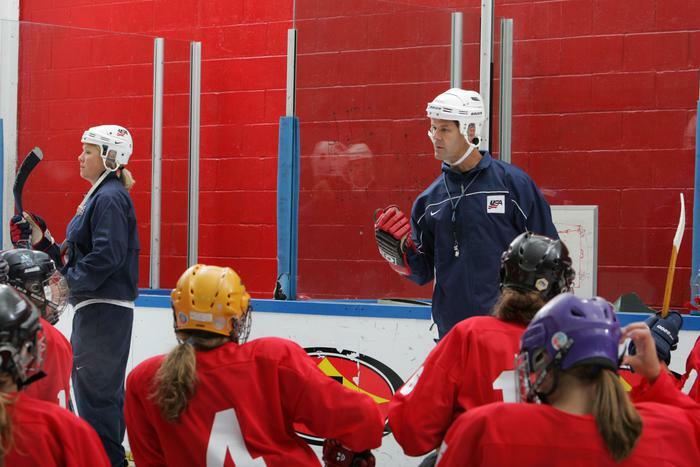 Coaches can impact how players feel about the game of hockey every time they step on the ice. 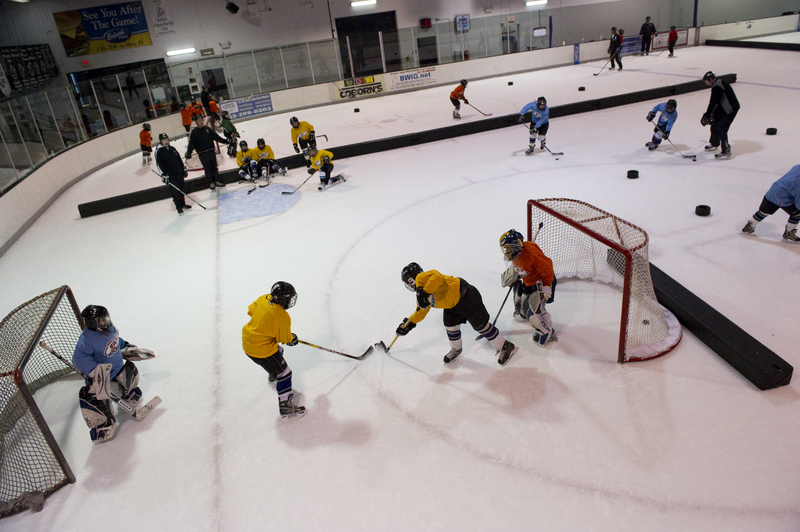 Whether it is helping players develop their skills or teaching life lessons, coaches should strive to create a fun, positive atmosphere that will leave a lasting impression on today's young players. 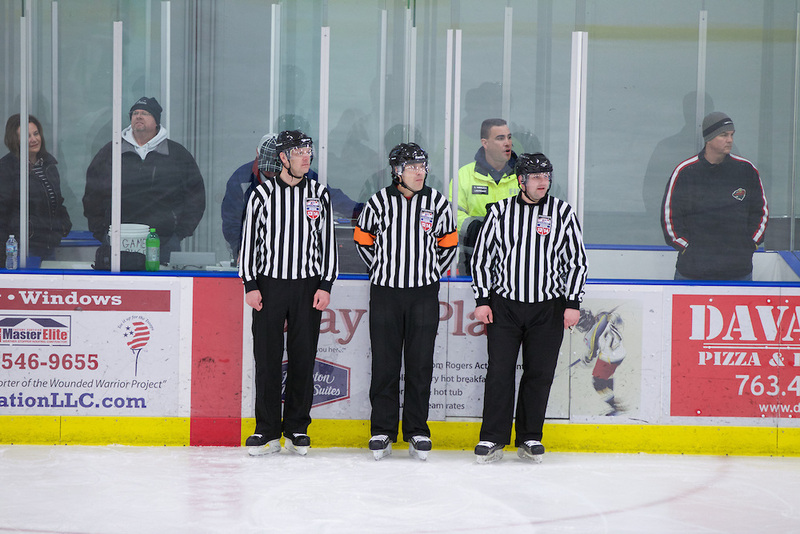 The Minnesota Hockey Officials Association (MHOA) has been managing amateur hockey officials for over 25 years. 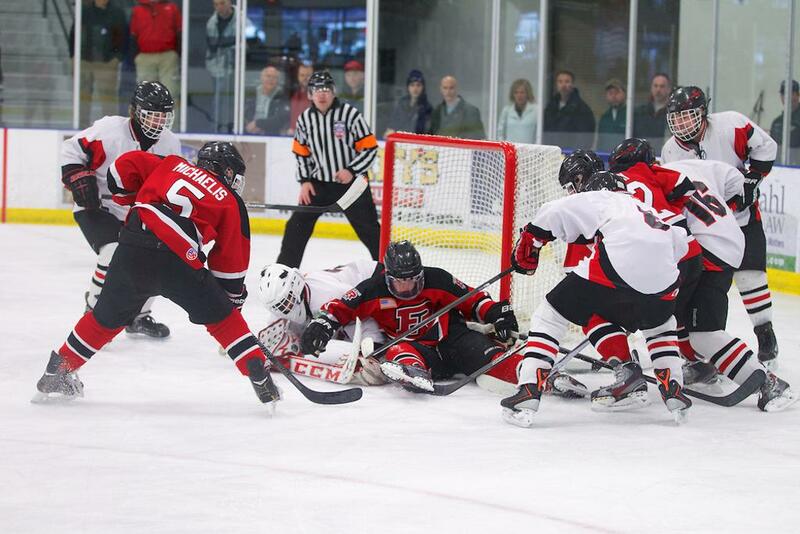 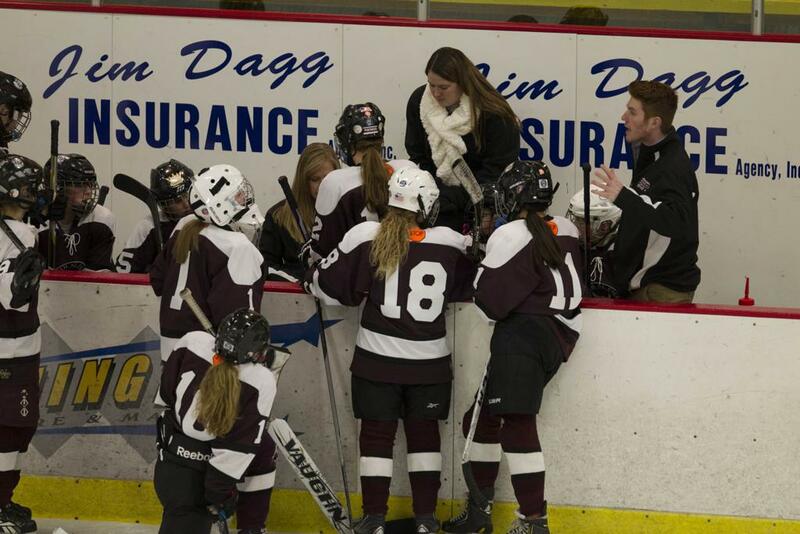 With over 2,400 registered officials, MHOA contains more ice hockey officials than any other state. 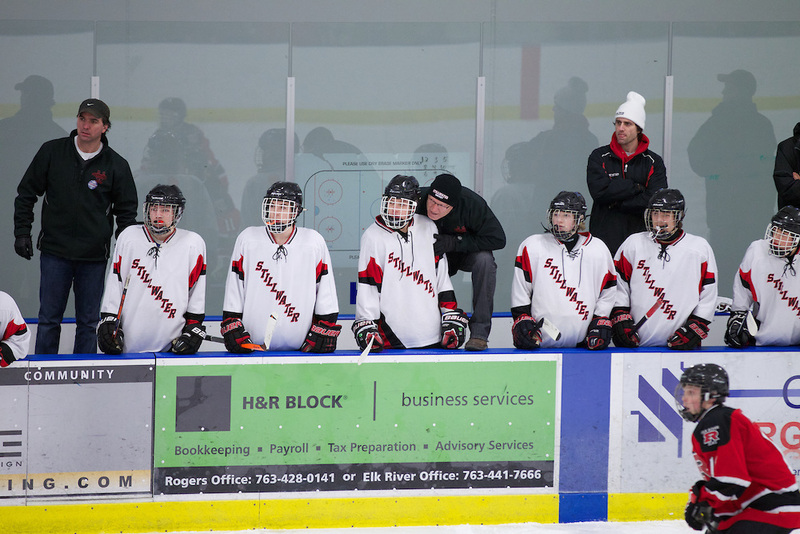 For information on becoming an official, getting registered for the coming season, clarifying playing rules and finding games in your area, stay tuned to our Officials page.